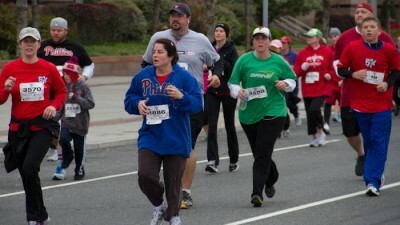 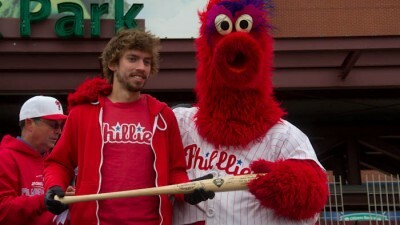 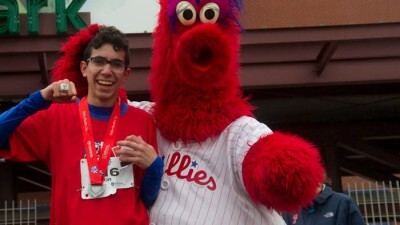 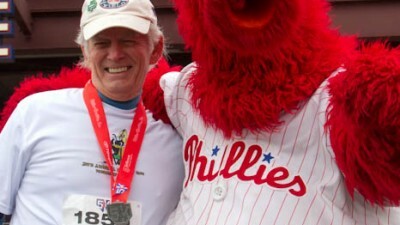 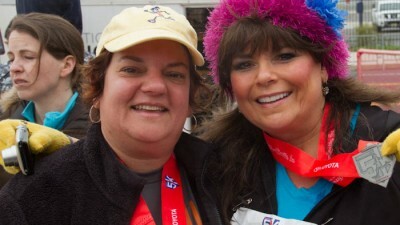 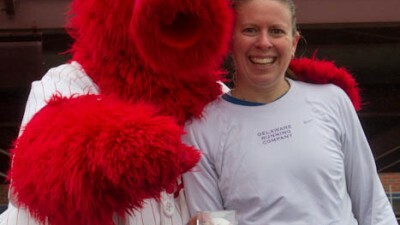 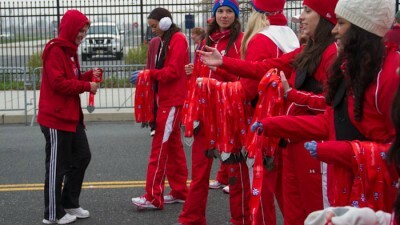 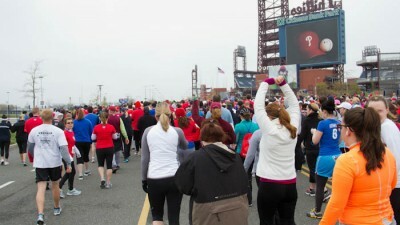 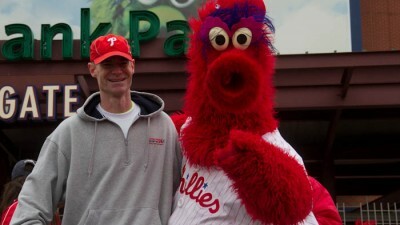 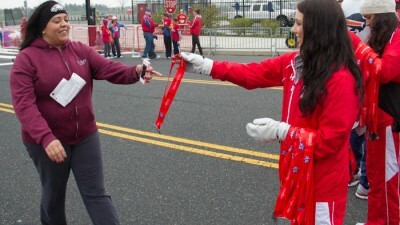 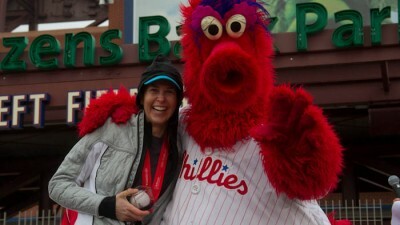 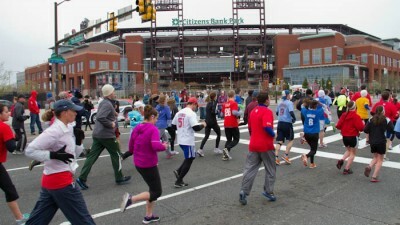 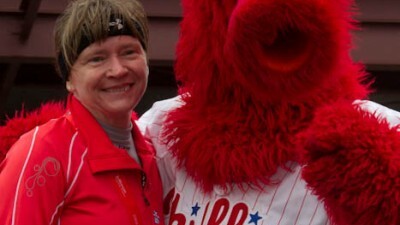 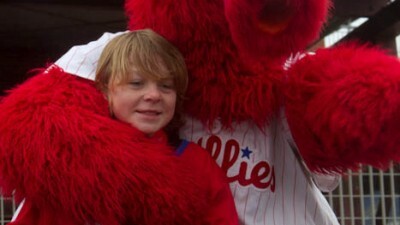 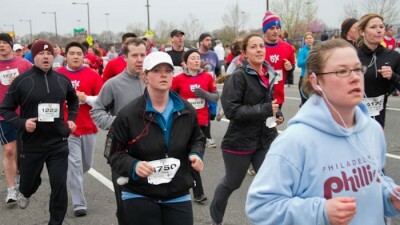 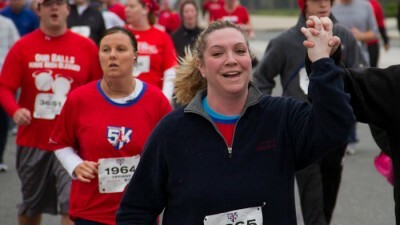 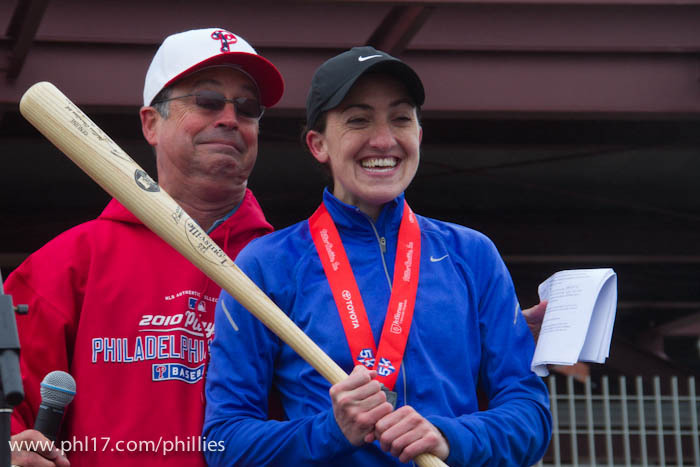 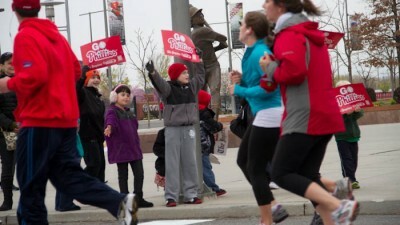 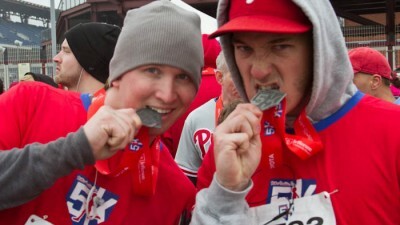 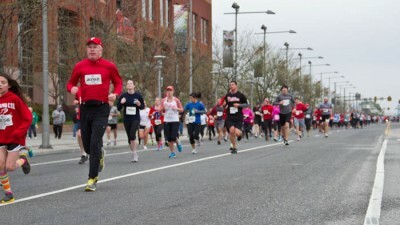 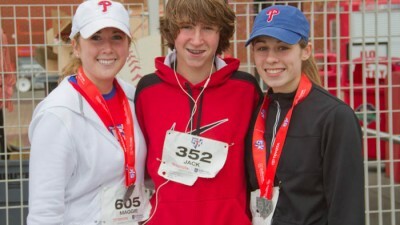 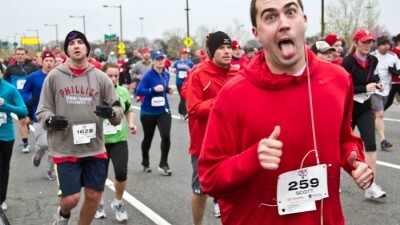 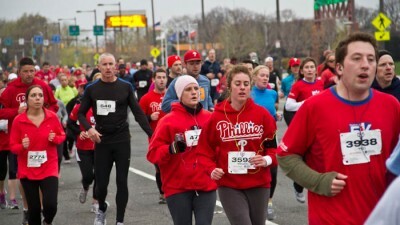 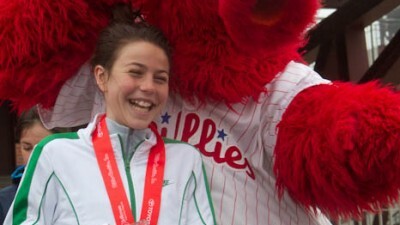 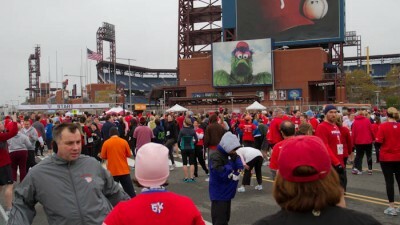 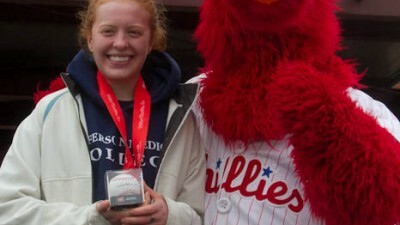 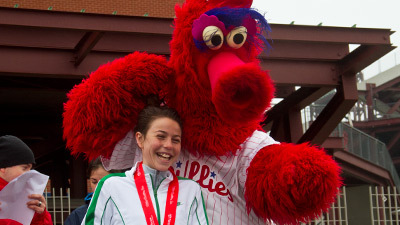 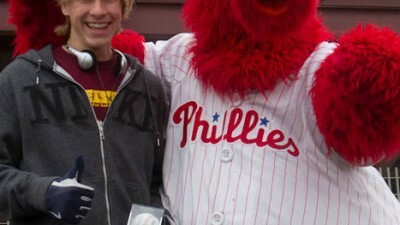 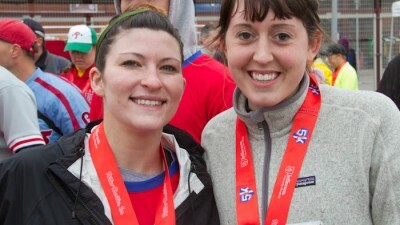 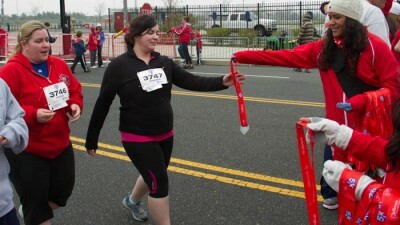 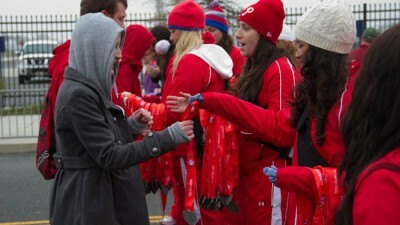 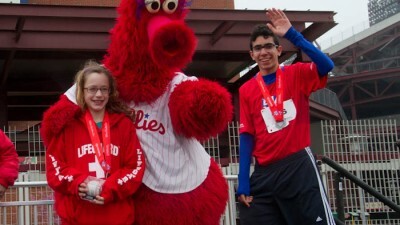 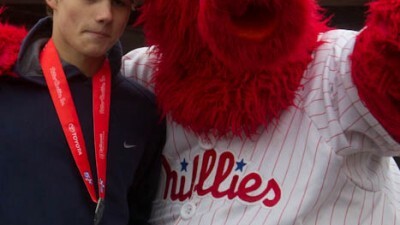 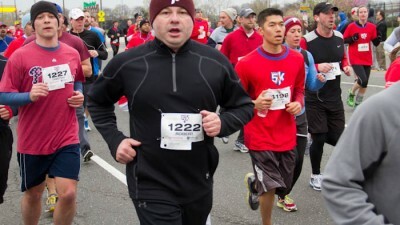 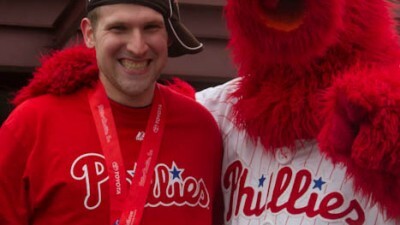 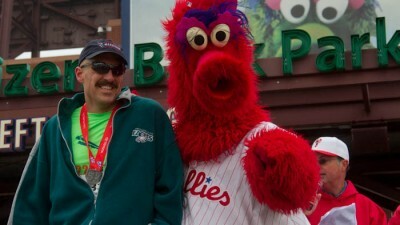 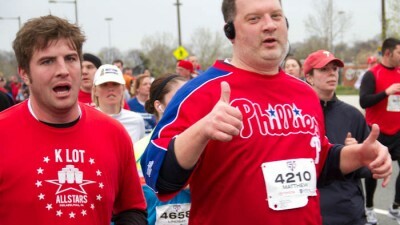 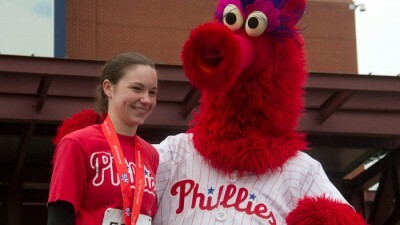 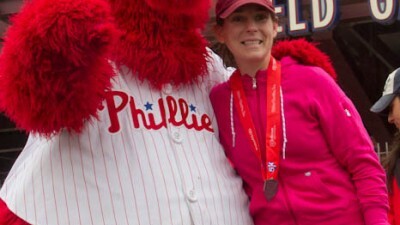 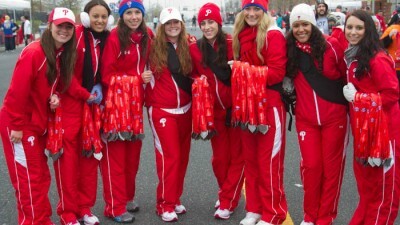 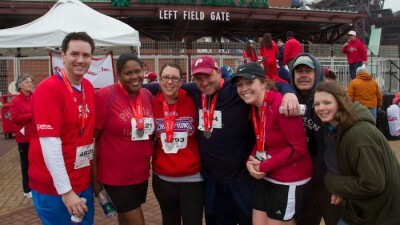 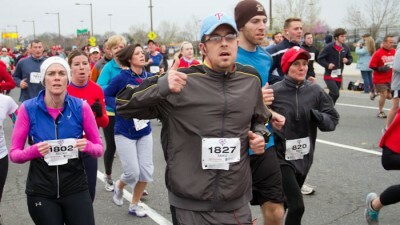 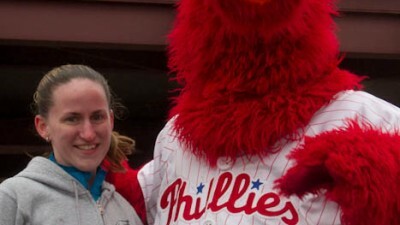 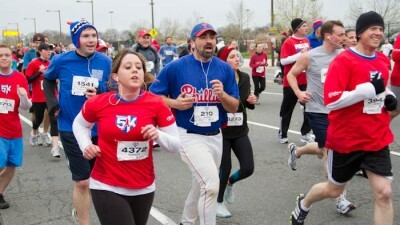 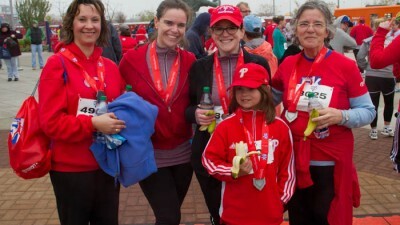 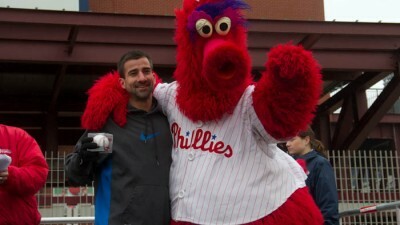 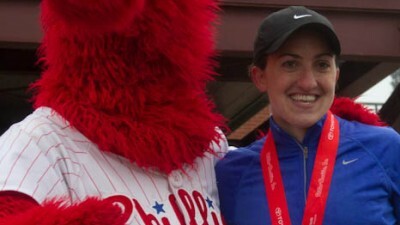 Nearly 5,000 runners laced up their running shoes for the second annual Phillies Charities 5K on Saturday, March 31, 2012. 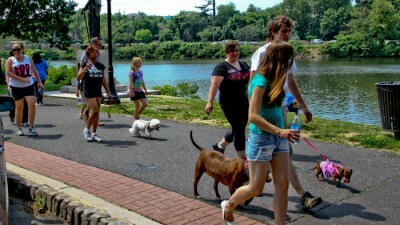 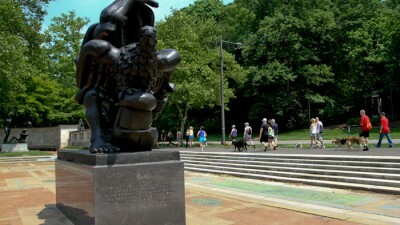 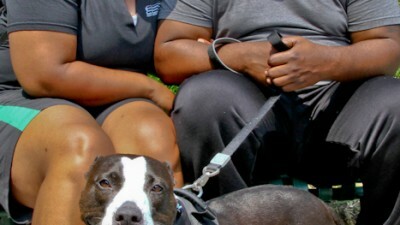 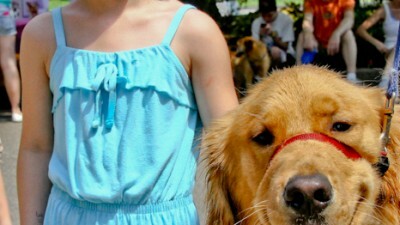 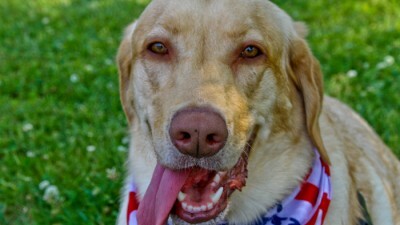 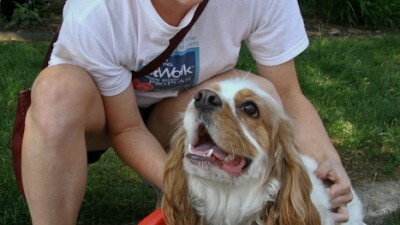 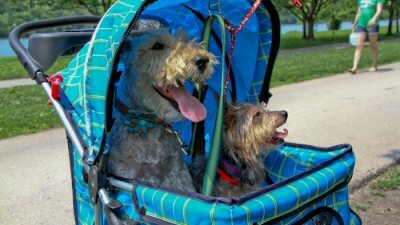 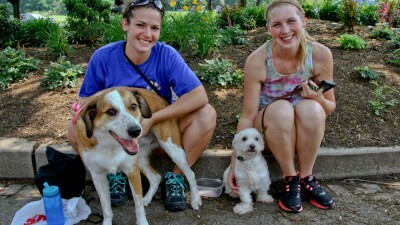 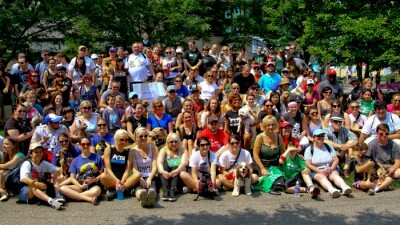 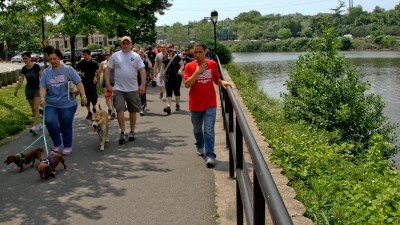 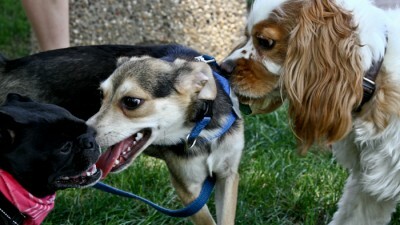 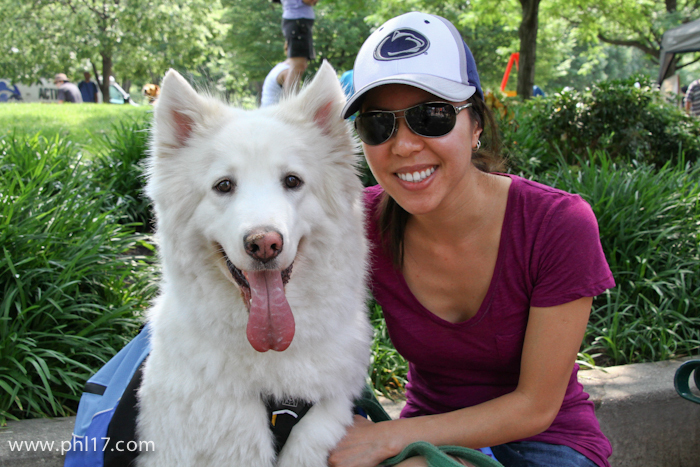 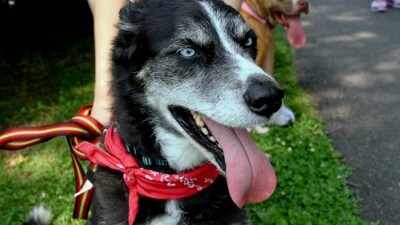 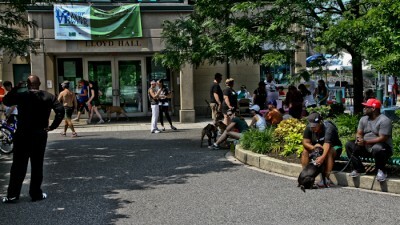 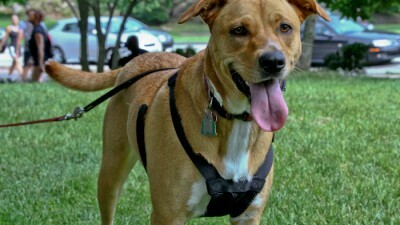 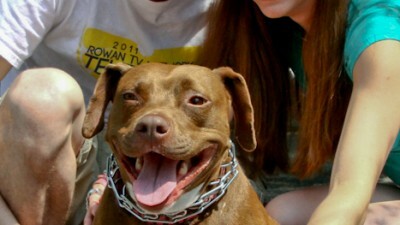 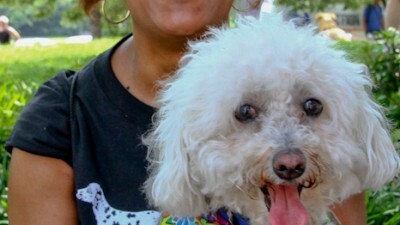 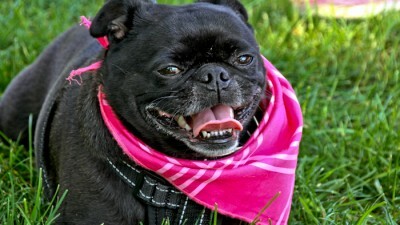 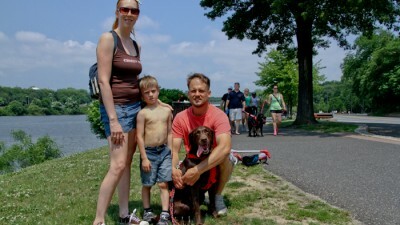 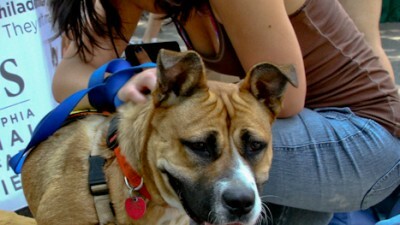 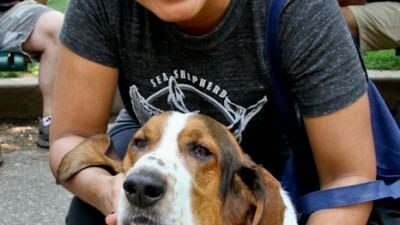 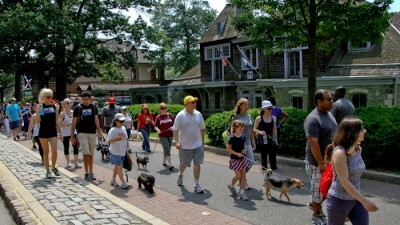 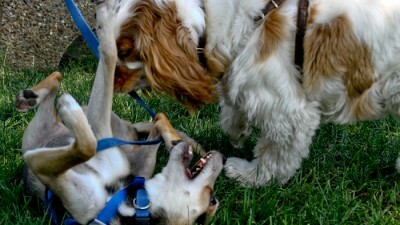 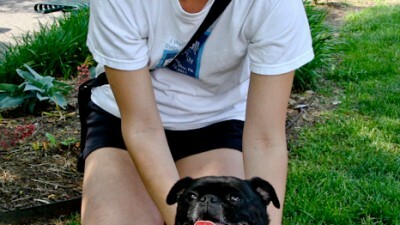 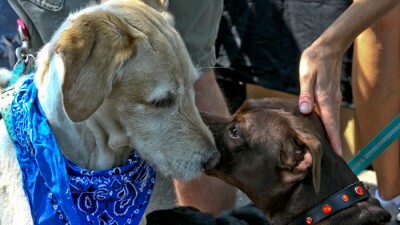 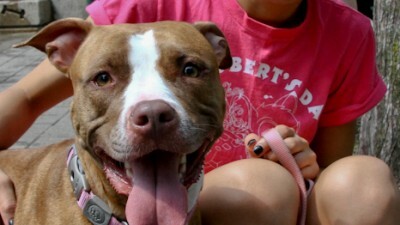 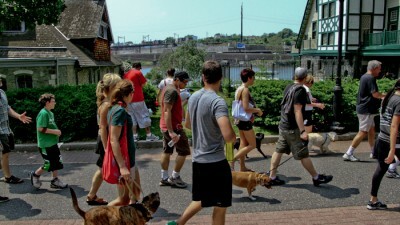 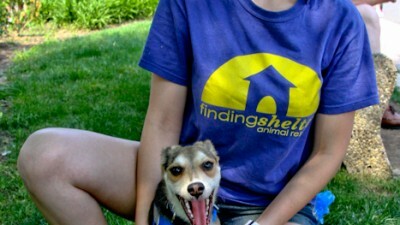 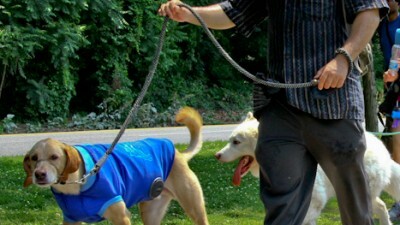 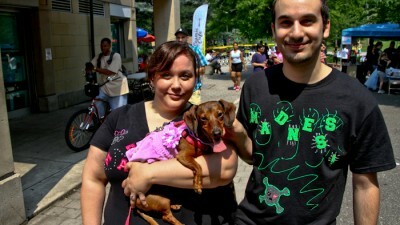 On May 26, animal lovers from across the Greater Philadelphia Region converged in Center City Philadelphia for a 2.5 mile walkathon to raise money for The Humane League of Philadelphia’s life-saving work for animals. 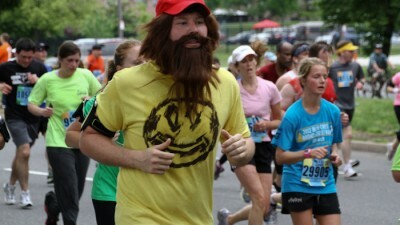 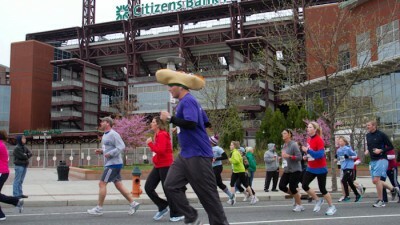 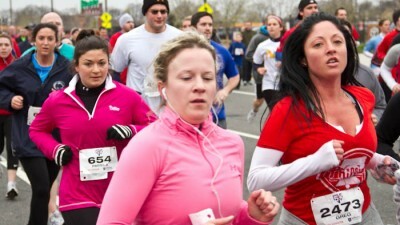 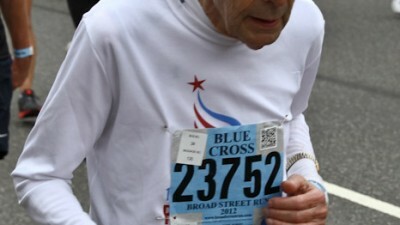 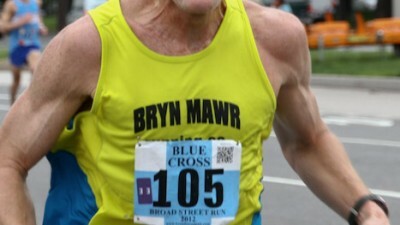 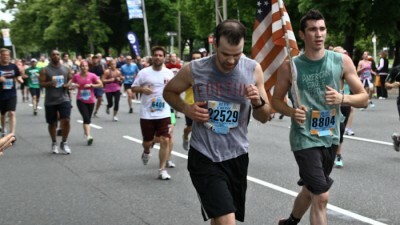 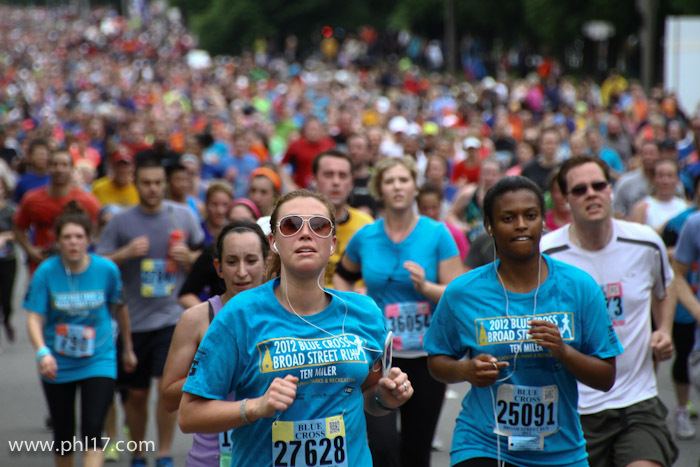 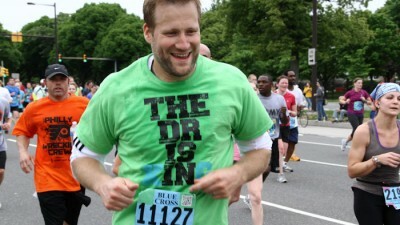 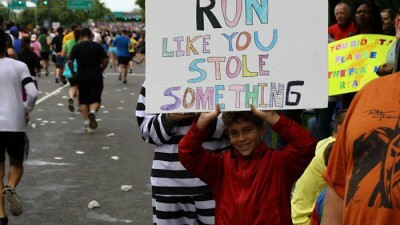 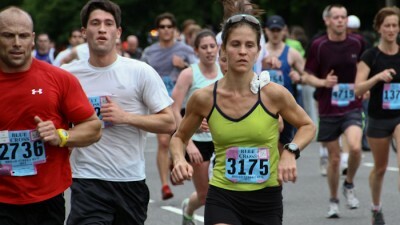 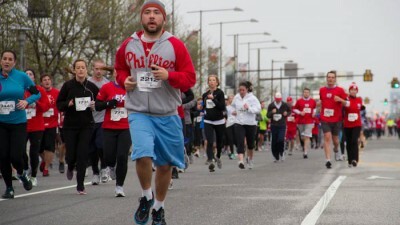 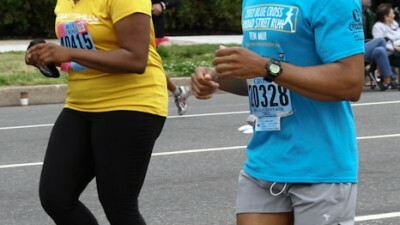 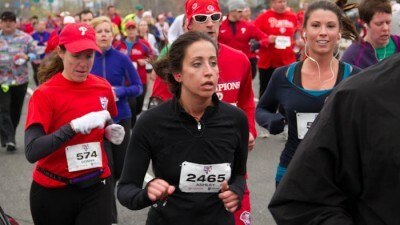 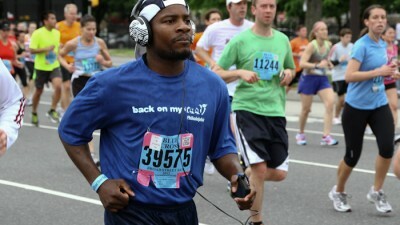 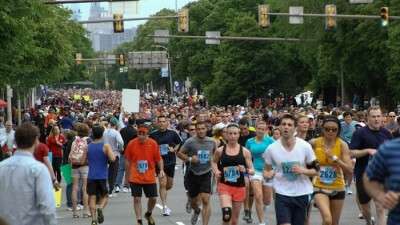 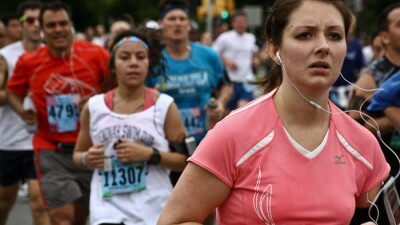 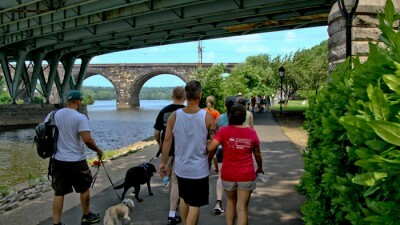 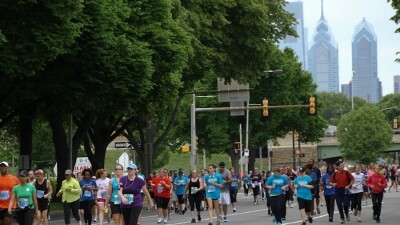 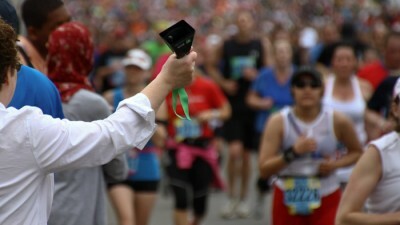 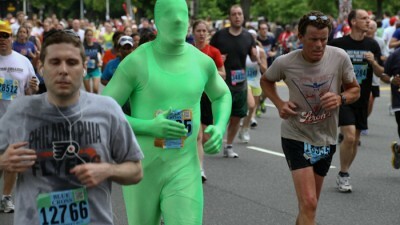 The Broad Street Run is held in Philadelphia on the first Sunday of May every year since 1980. 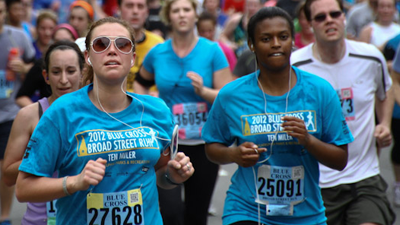 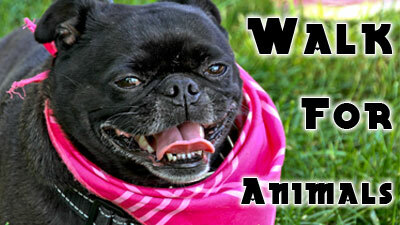 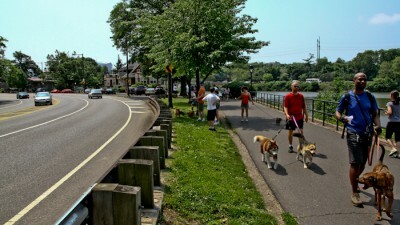 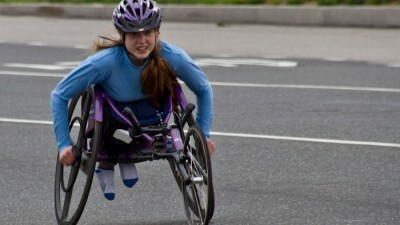 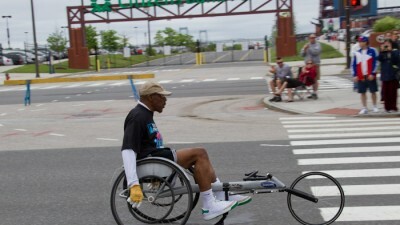 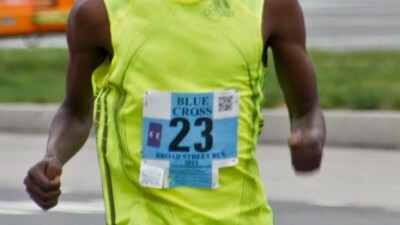 It is one of the largest ten-mile races in the United States. 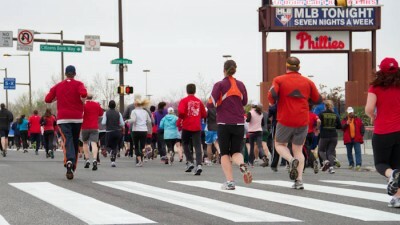 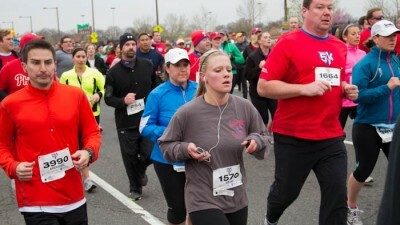 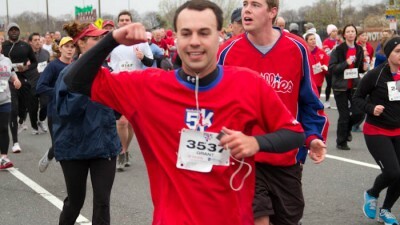 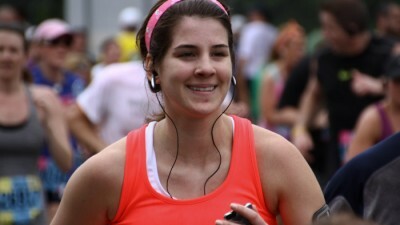 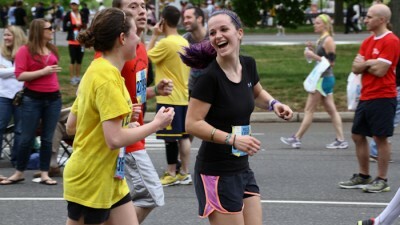 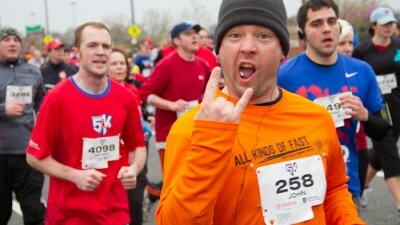 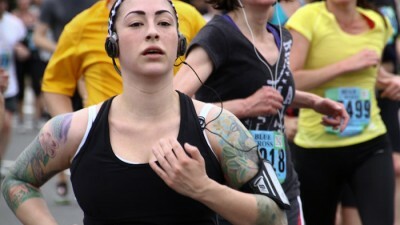 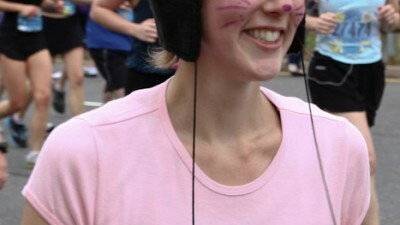 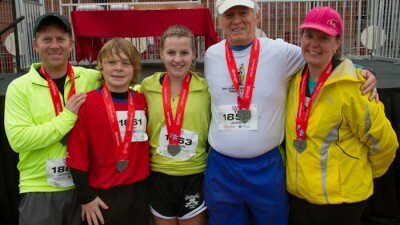 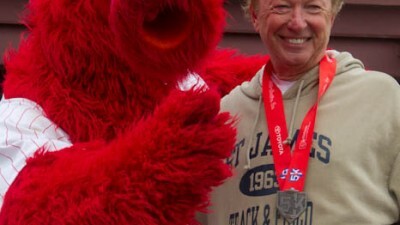 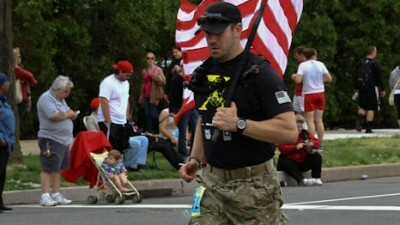 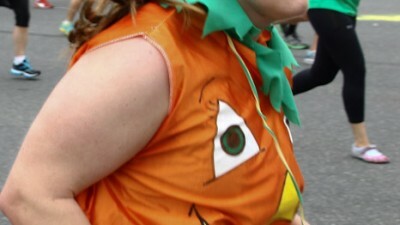 Over 40,000 people ran this year on May 6h. 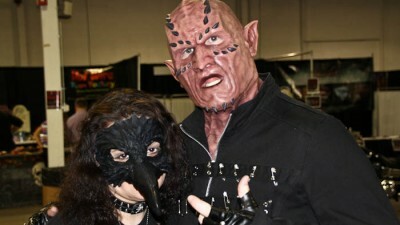 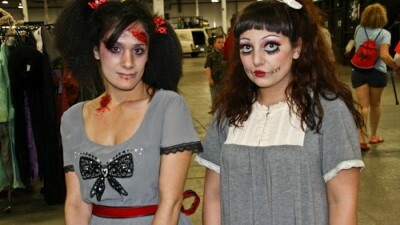 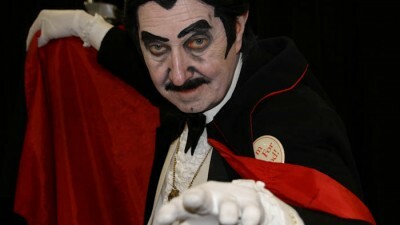 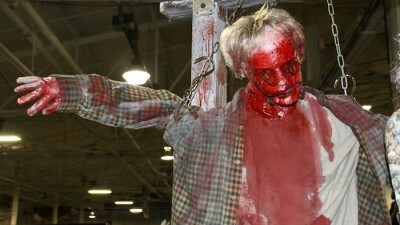 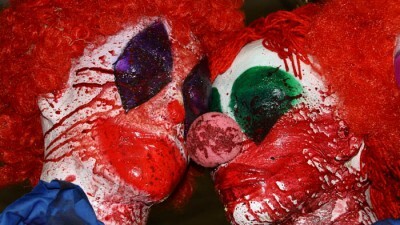 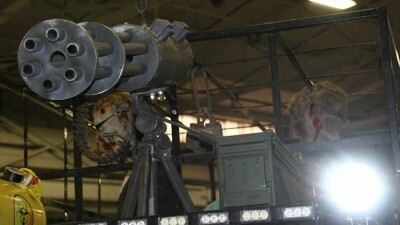 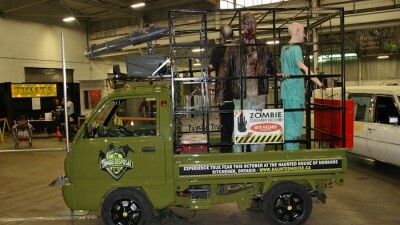 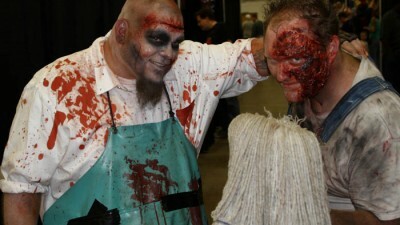 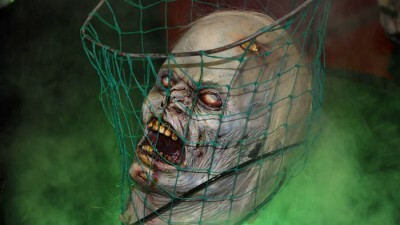 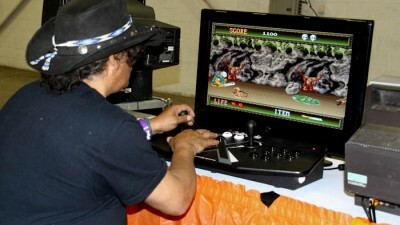 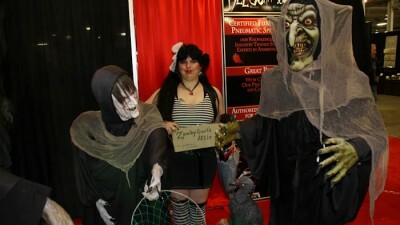 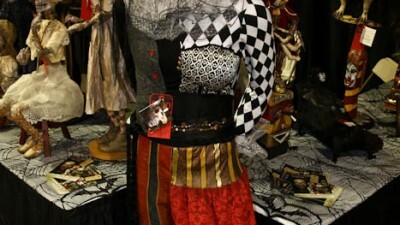 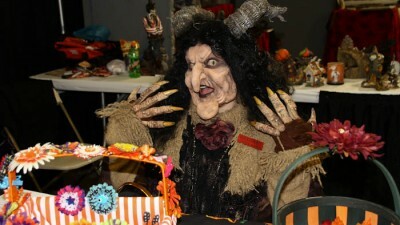 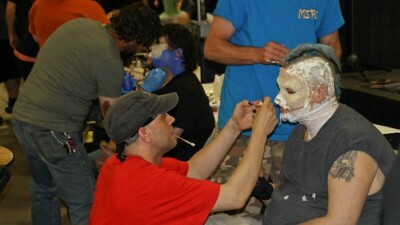 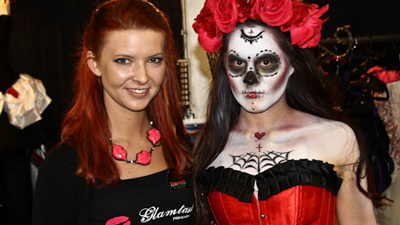 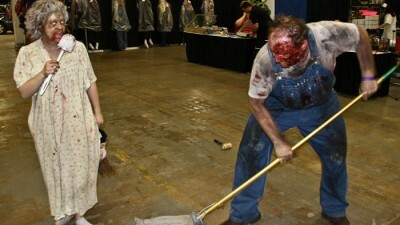 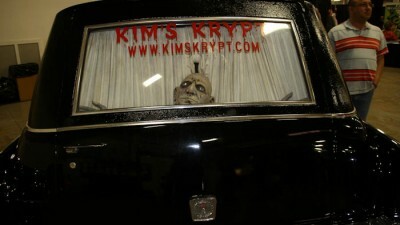 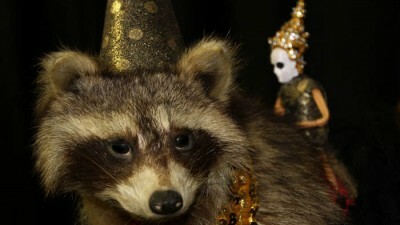 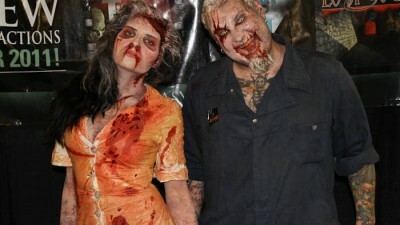 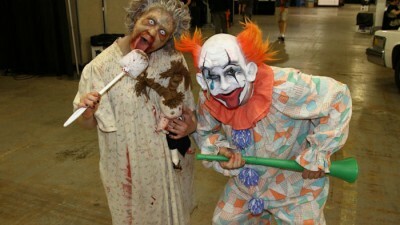 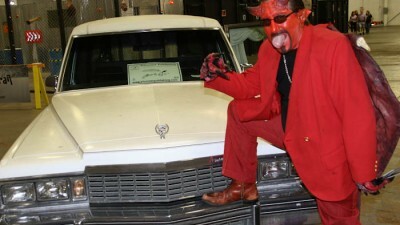 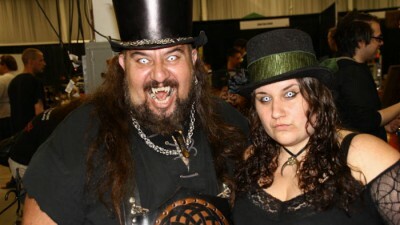 The month of May marks the halfway point to Halloween and thousands gather at the National Halloween Convention in PA. 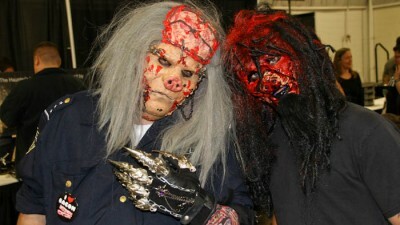 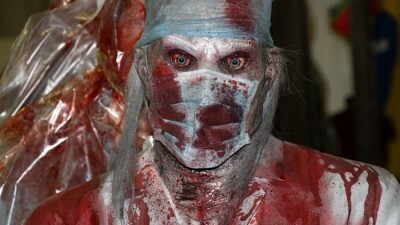 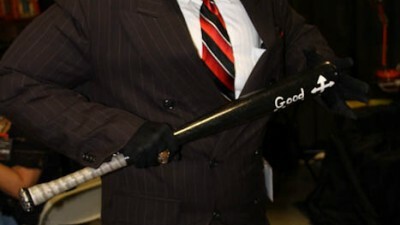 The NHC brings together professional haunters.